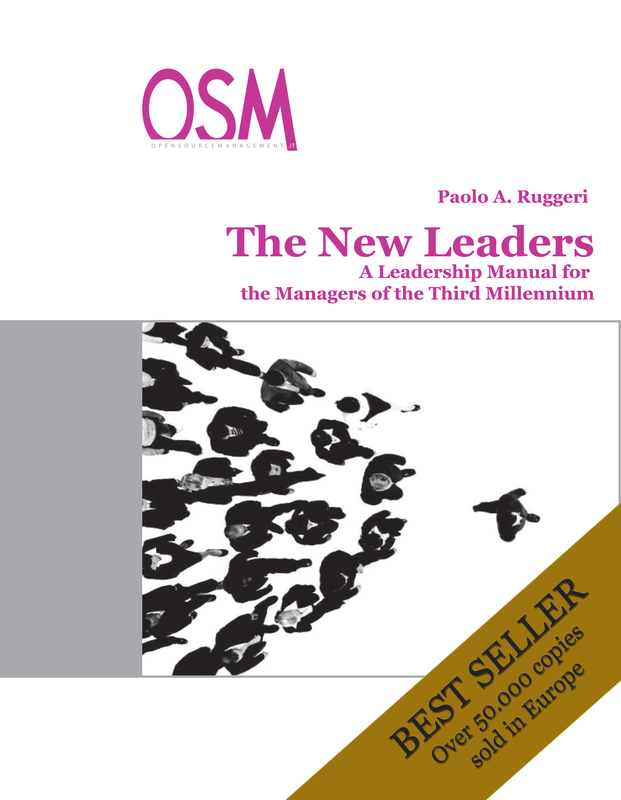 To receive more information about how we can help you expand your organization, about adopting the i-Profile Analysis in your organization, to order books, or to inquire about having Paolo Ruggeri speak at your next convention, please write to info@paoloruggeri.net or fill out the following form. Thank you for giving us the opportunity to make a difference. Fill out now the form below. You'll hear back from us as soon as possible.